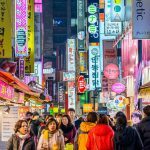 Seoul budget trip — 4 useful tips to visit Seoul on a budget - Living + Nomads – Travel tips, Guides, News & Information! Seoul is Asia’s most fascinating destination in recent years because of the sweeping wave of Korean entertainment culture. 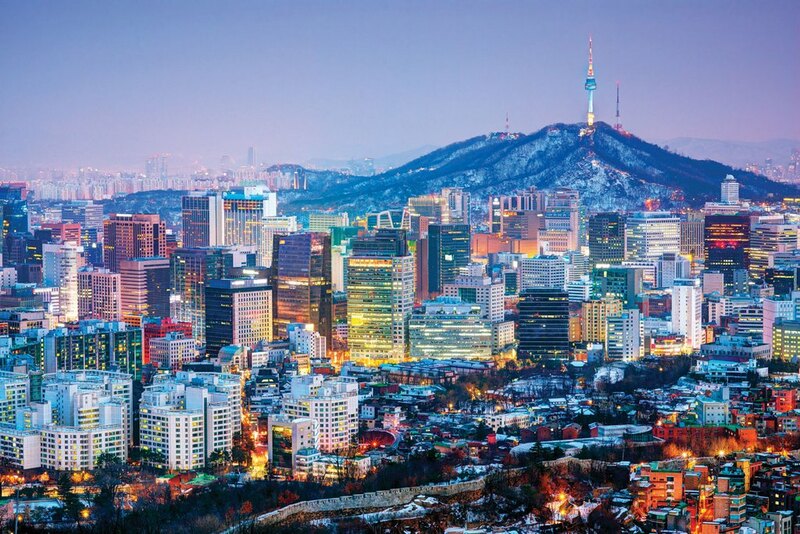 Traveling to Seoul, South Korea is the dream of anyone, but the price in the capital is very expensive. 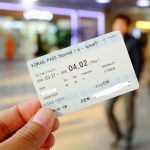 Is there a way to travel to Korea at the most economical cost? 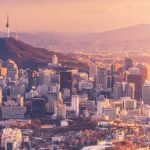 Here are some things you can apply for your next Seoul trip to save money and time and get many great things. 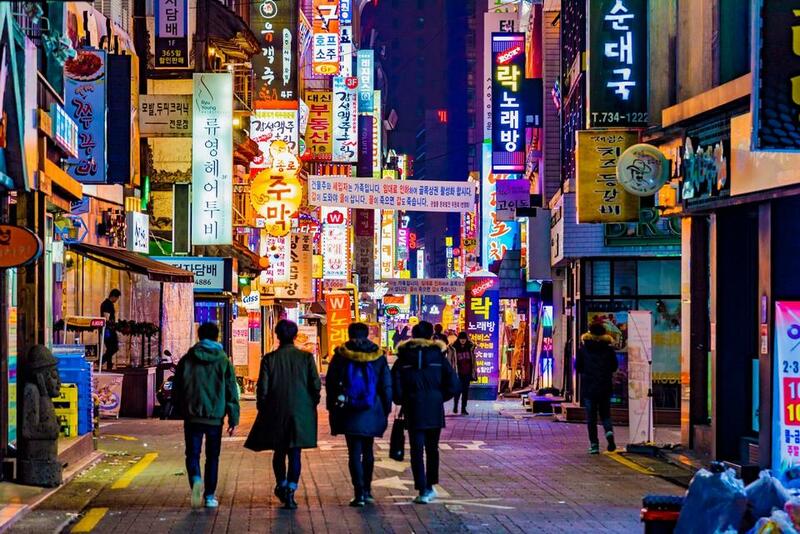 Let’s find out 4 useful tips to visit Seoul on a budget below. You do not be afraid to use public transportation because it is very convenient to move. If you buy a T-money or Cashbee card, you can travel by all public transportation like buses, subway or even some taxi companies. These cards can be found easily at convenience stores in Seoul like CU, GS25, 7-Eleven, Ministop, With Me, Buy The Way, and Story Way. T-money cards are also available at the ticket stores in the subway stations. At the same time, these machines can recharge the card for you to use. 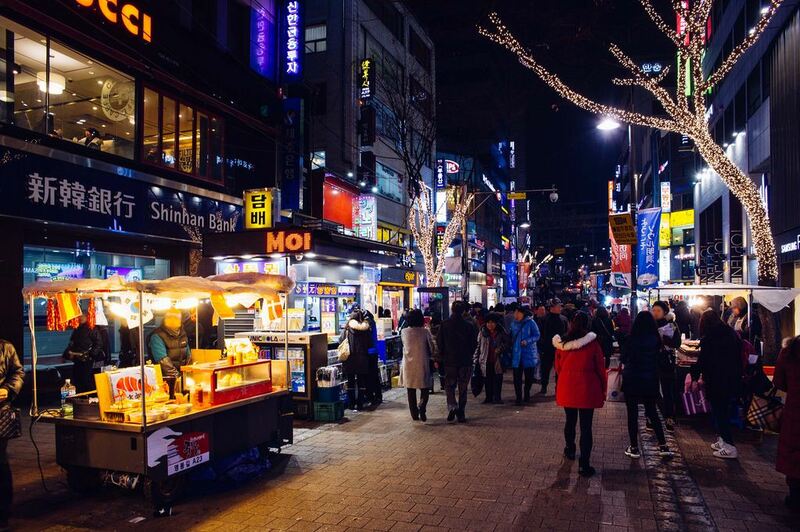 Credit: Seoul on a budget blog. 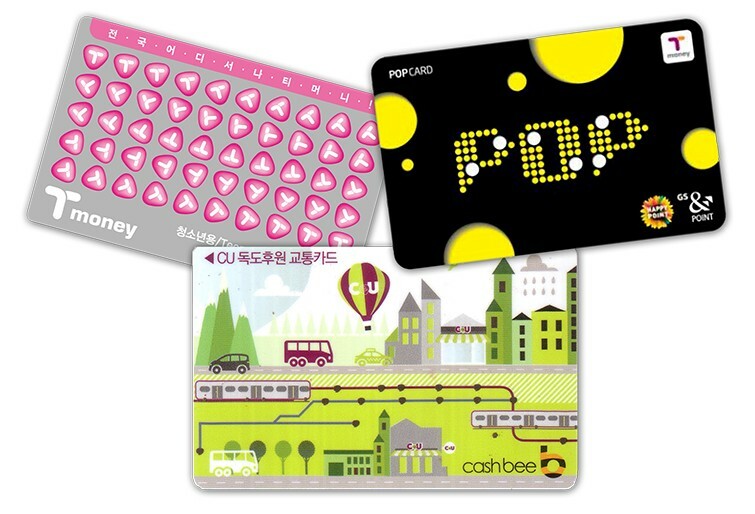 In addition, T-money and Cashbee cards are also used in many other cities throughout Korea, not only having in Seoul. Not only are you entitled to a discount on bus lines, subway or bus transfer to a subway, and vice versa, you also can save time when you do not have to buy an individual ticket for each moving time. These types of cards are also easy to buy at the airport, at convenience stores. When they come back home, they can become a souvenir gift because their designs are so cute and unique. Image by: Seoul budget trip blog. If you travel alone or with a few friends, stay in homestays because it is much cheaper than a hotel (hotels in Korea are expensive). Moreover, in many homestays, guests can use the washing machine for free, so you needn’t bring too many clothes when traveling. 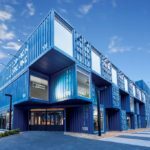 Another option is the hostel for backpacking tourism. Many places are quite nice and comfortable. 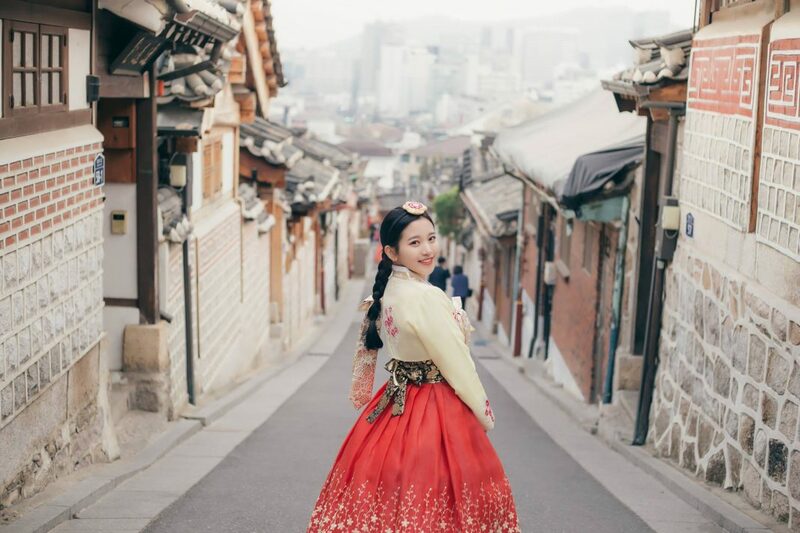 This is also a good way for you – foreign visitors – to meet indigenous people, the opportunity to increase Korean and experience the different corners of Seoul that only local people know. 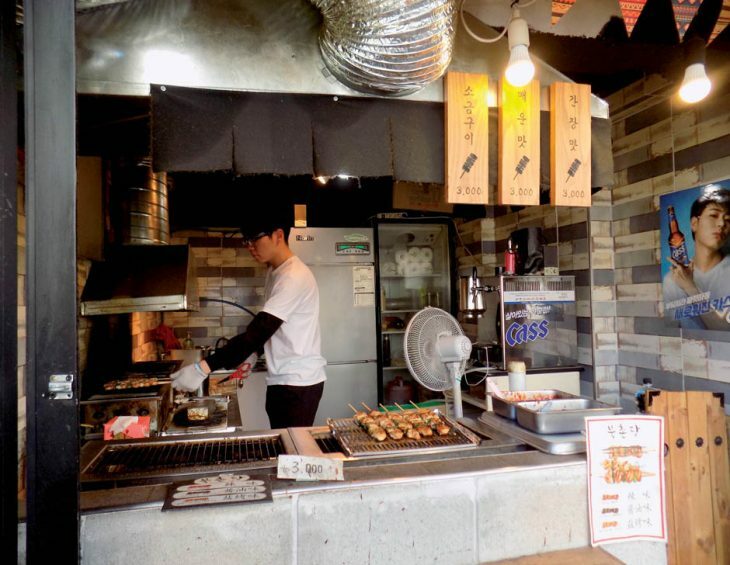 Try eating places where local people visit Seoul frequently because these places which serve tasty and cheaper food. Street food is always the attractive and economical choice, to help you have a full night than having dinner in a luxury restaurant. When you stay at a homestay, hostel for backpacking travelers, you also get more advice or an introduction to good and cheap food places. 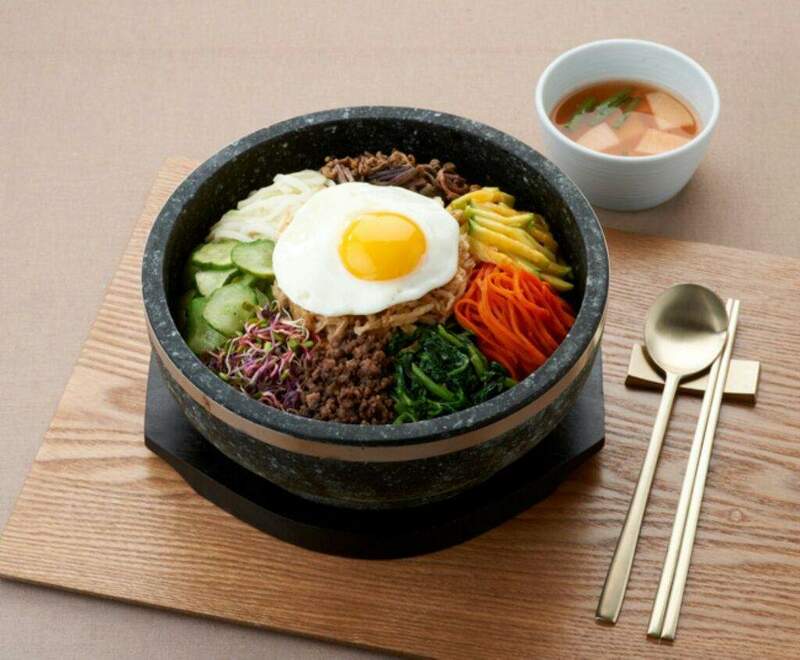 Bibimbap: Rice is mixed with vegetables, meat, eggs and red hot chili sauce (or Dolsot bibimbap: mixing the rice in the bowl). 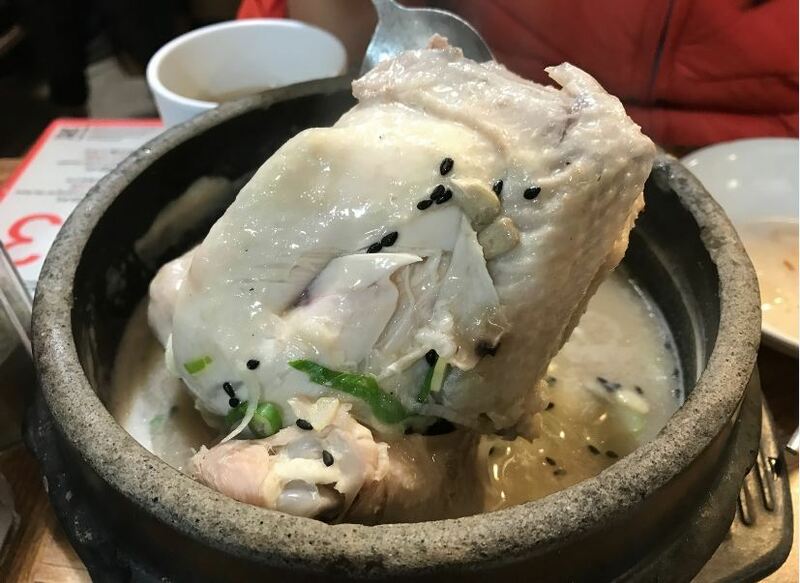 Samgye-tang: Chicken is stewed with the whole chicken which is stuffed with rice, onion, garlic, chili … marinated spices. 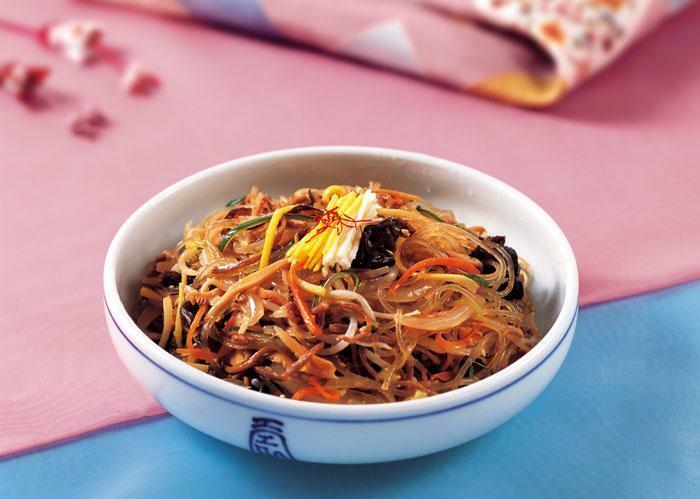 Japchae: noodle is mixing with meat and vegetables. 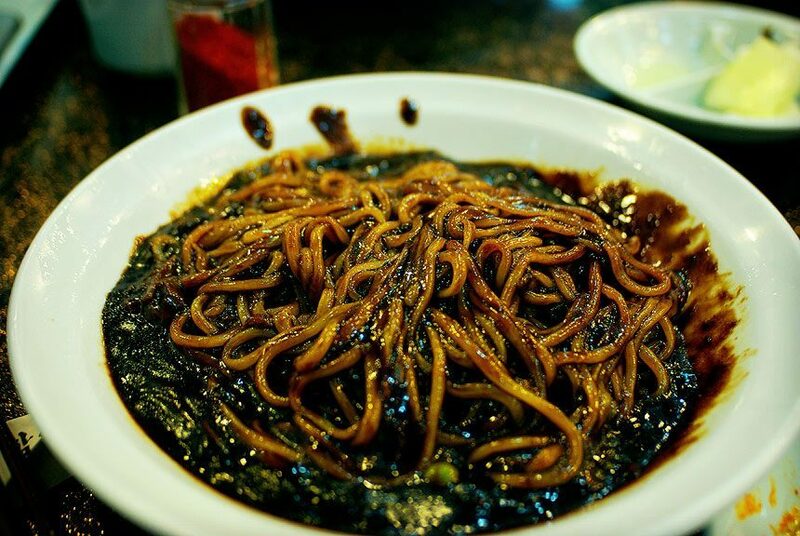 Jjajangmyeon: Korean Black Sauce noodle. 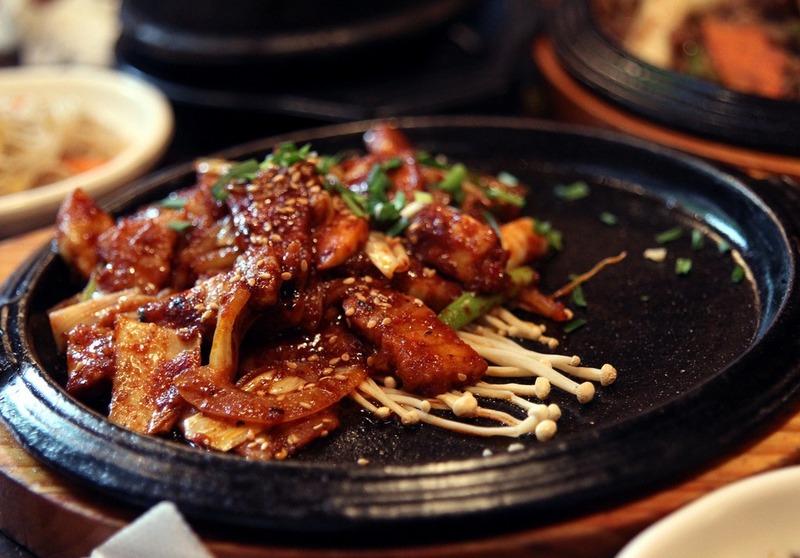 Bulgogi: Beef is marinated with spice and cooked after. 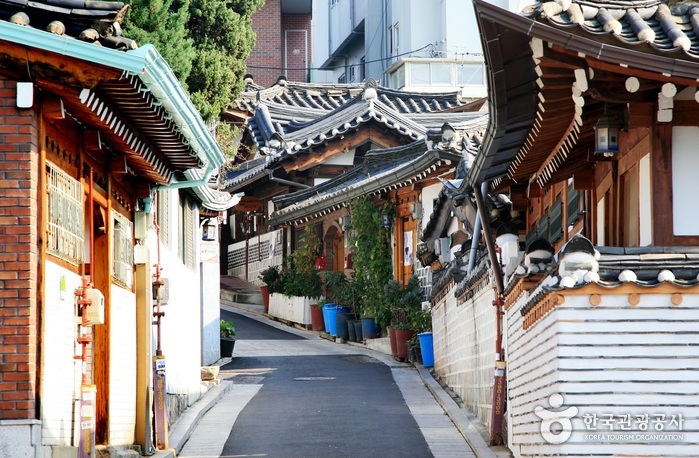 Photo by: Seoul on a budget travel blog. 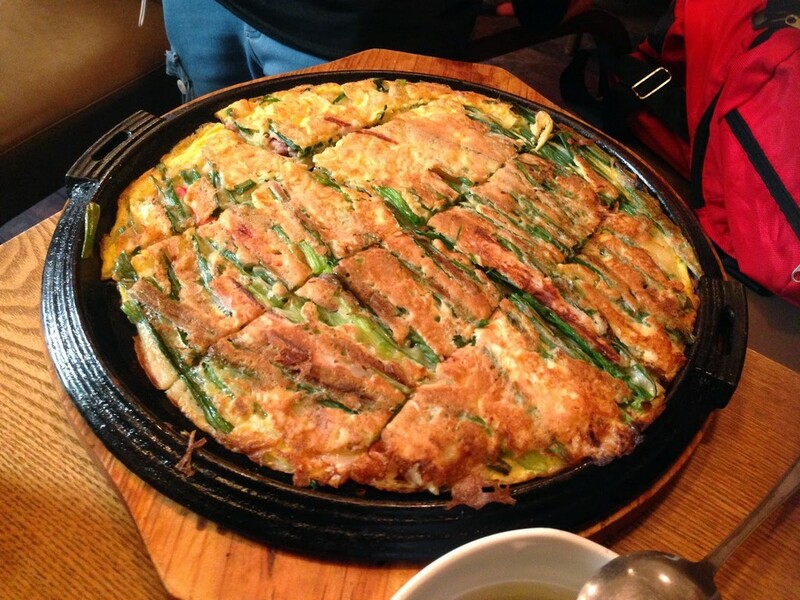 Haemul Pajeon: Seafood and onions pancakes. 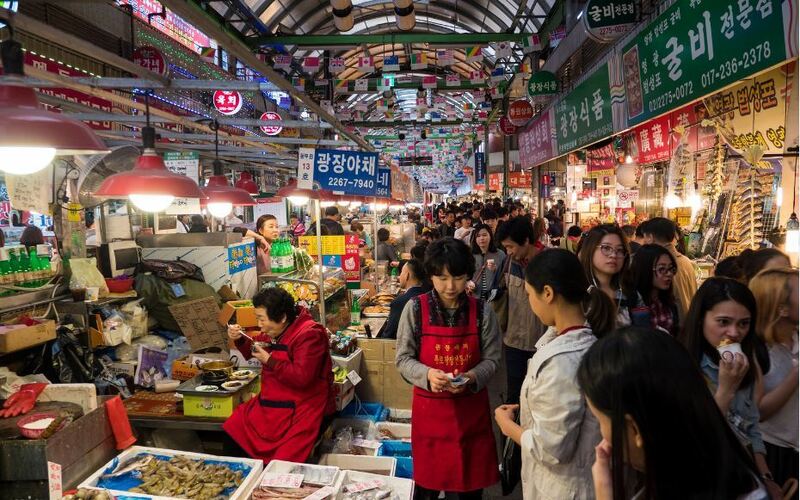 If you intend to shop, the Seoul night markets both on the ground and in the commercial centers of the subway station are worth place to visit. These places have everything for you want to find, and it’s also easier to bargain from clothing, accessories, to cosmetics, even street food. 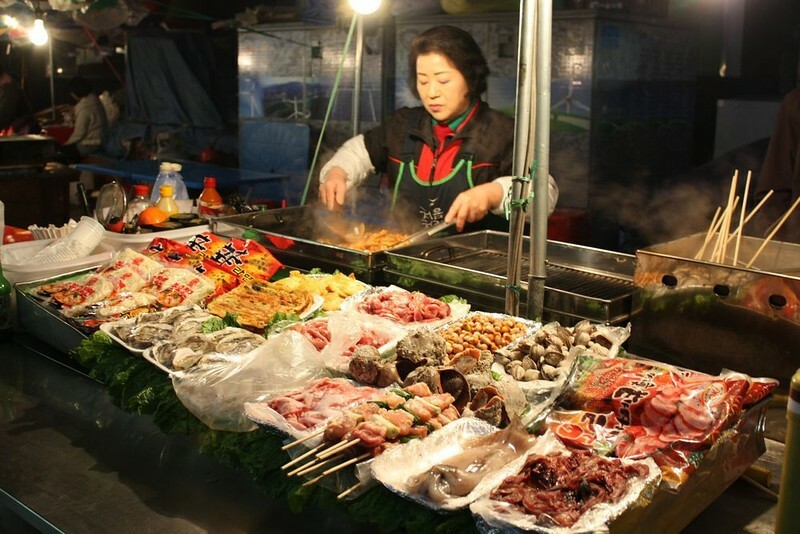 Yeouido: It is located close to the Han River Park with a variety of eateries, entertainment venues, and artisanal shops. 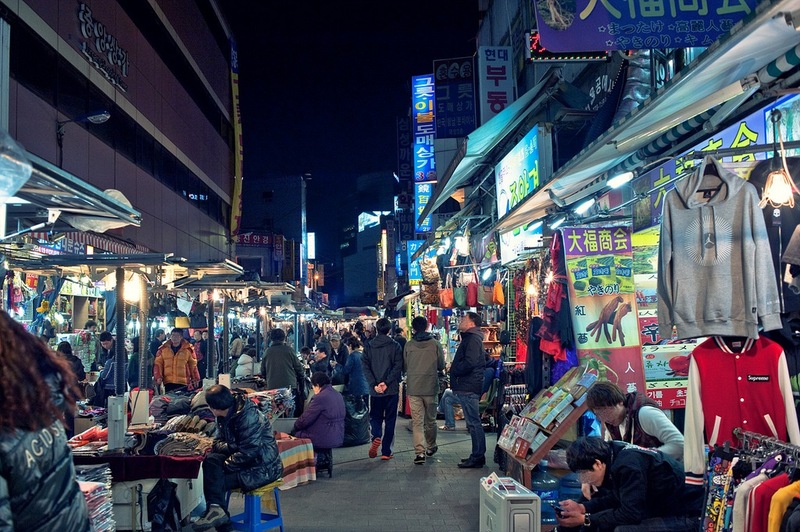 Dongdaemun: There is many shopping places with Dongdaemun Design Plaza night market selling fashion goods, live art performances, Dongdaemun gold tents market selling clothes, accessories and late-night food markets. The peaceful way. Credit Bukchon Village blog. 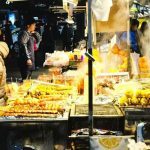 Seoul blog — The fullest Seoul travel guide blog for a wonderful budget trip to Seoul for the first time. 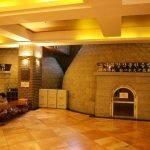 Hotels in Central Seoul — Top 6 best cheap hostels in Seoul &amp; best cheap hotels in Seoul. Explore Common Ground Seoul — The concept mall you should visit when traveling to Seoul. 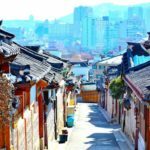 Seoul budget trip — 4 useful tips to visit Seoul on a budget. 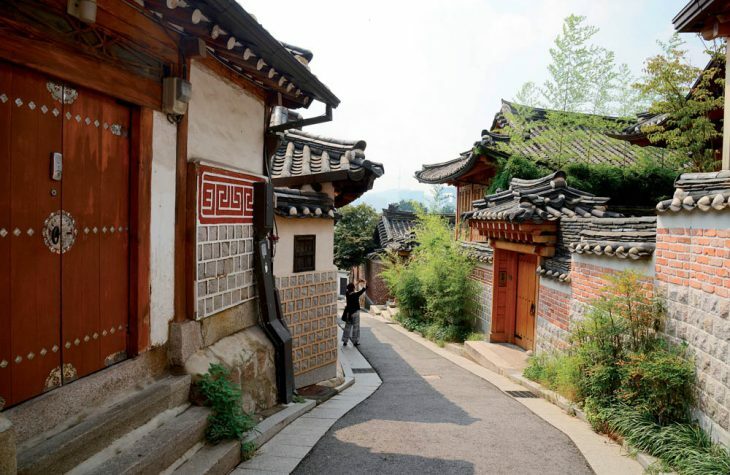 Visiting Bukchon Village — One of the most beautiful villages in Seoul, South Korea. Visiting N Seoul Tower (Namsan Tower) — A tourist icon of Seoul, South Korea. Seoul cherry blossom — Top 9 best places to see cherry blossoms in Seoul. 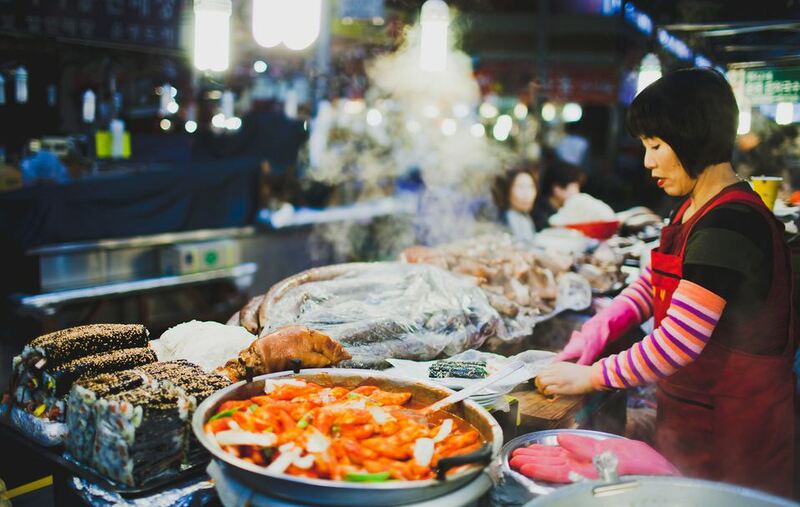 Exploring Namdaemun Market – One of the best street food in Seoul. 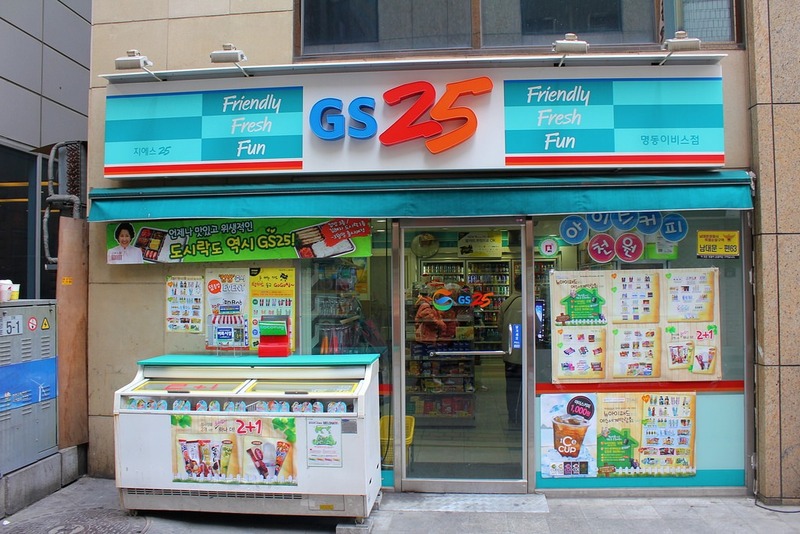 Must buy in Korea — Top 23 cheap, famous & best things to buy in Korea (South Korea). 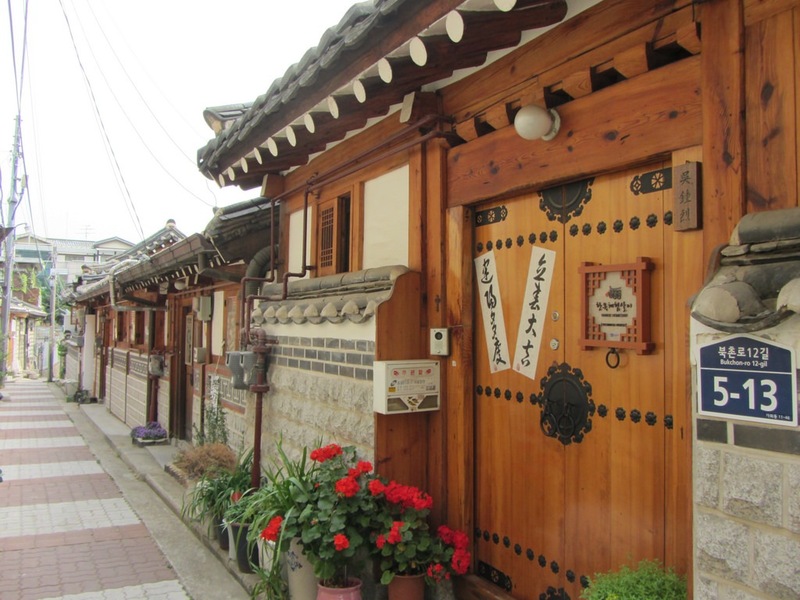 Jeonju blog — The fullest Jeonju travel guide blog for a wonderful trip to Jeonju Hanok Village, South Korea. 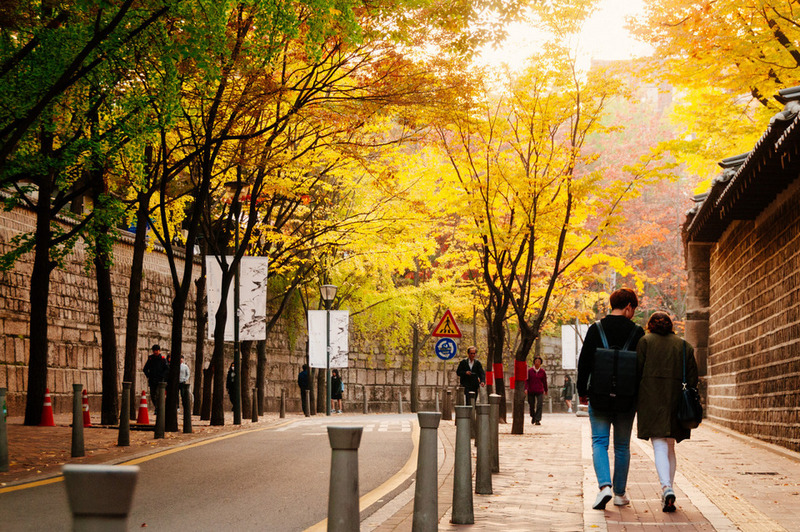 Are you finding more top things to do in Seoul: Tours, activities, attractions and other things? Let’s check it out at here.